Our Sixth Grade Program focuses on children that are eleven to twelve years old. Our program has a touch of excitement with Social Studies covering Biblical history and ancient civilizations up to the time of the Early Church. Science covers gardening and small garden creatures. Students continue to grow in their reading and math skills, including learning about fractions, decimals, percentages, basic geometry, maps, graphs, charts, units of measure, averaging, rounding, and Roman Numerals. Many of the items in this package are non-consumable, if the original items are kept then additional children going through this level would have an enrollment fee of $160. The full year fee would be $440. 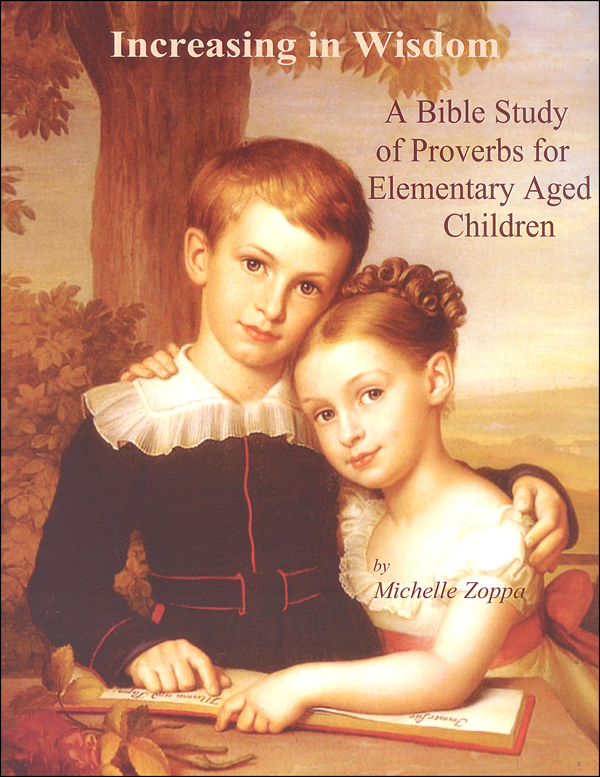 Proverbs is a fascinating book on wisdom and character, and now students can study and compare traits ranging from diligence vs. laziness to humility vs. pride. Continue the adventure with Charlie and Charlotte as they learn about fractions, decimals, percentages, basic geometry, maps, graphs, charts, units of measure, averaging, rounding, and Roman Numerals. Students are asked to delete prepositional phrases in order to help understand other concepts. 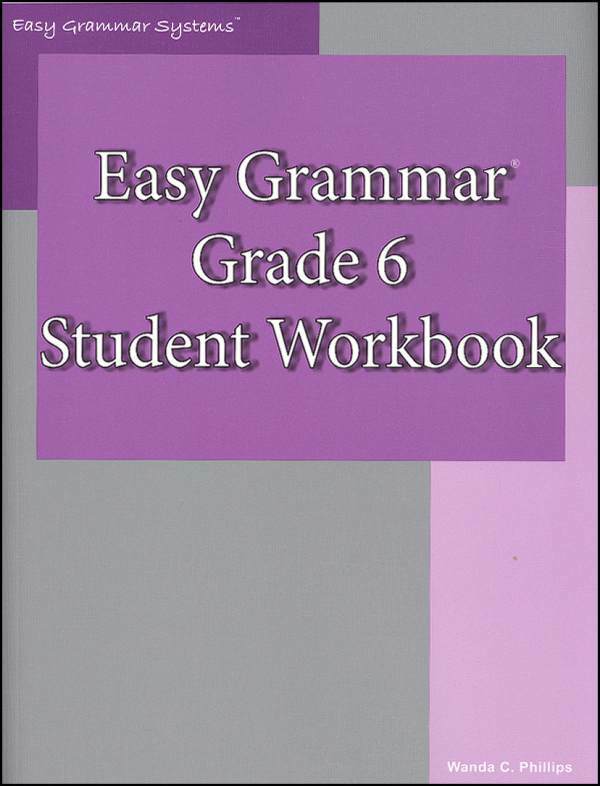 In addition to grammar concepts, capitalization, punctuation, sentence types, phrases/clauses, and friendly/business letters are included. 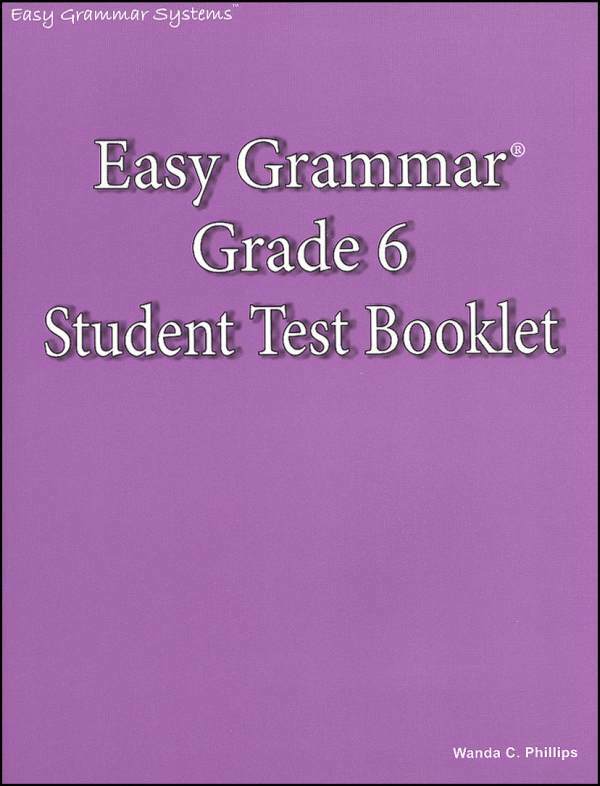 Ample practice worksheets are offered for each skill. 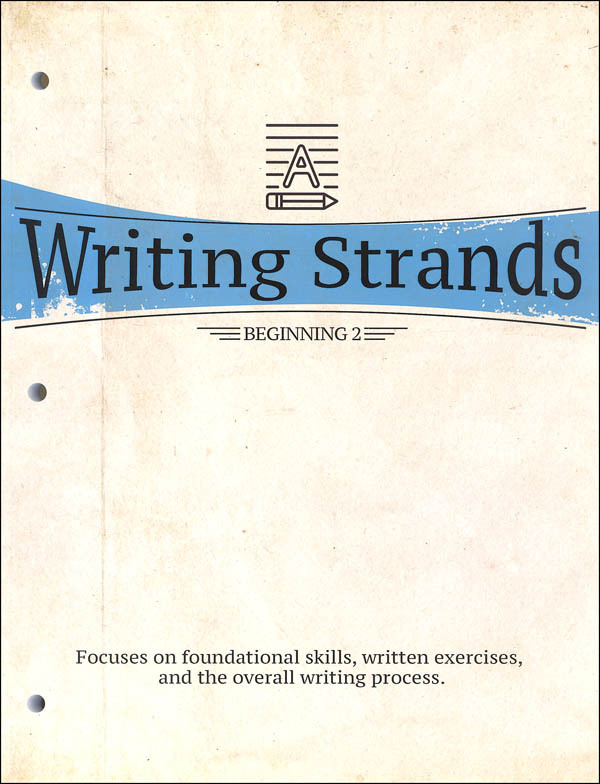 Focuses on foundational skills, written exercises, and the overall writing process. 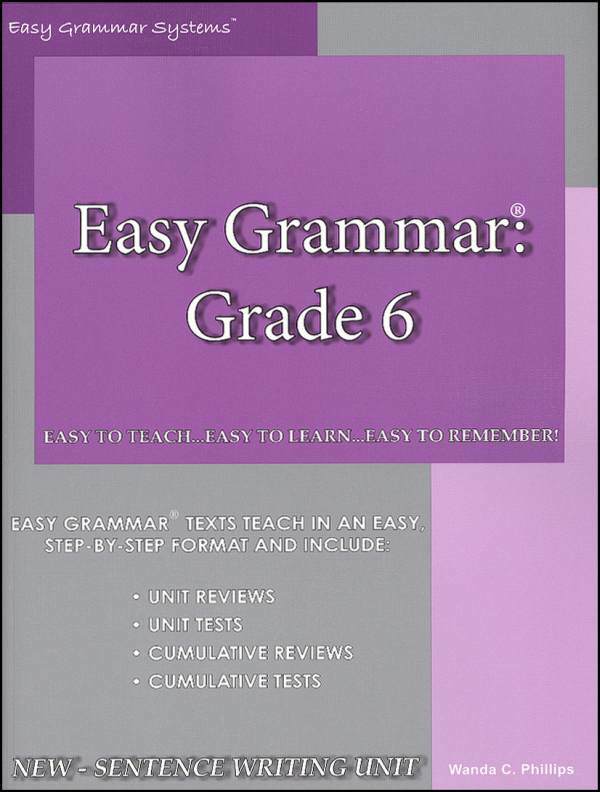 Students will learn how to effectively master using sentences and writing paragraphs, main/supporting ideas, point of view, the process of rewriting, and creating characters; apply the skill of planning and writing a short story; organize objects so their placement can be understood; understand that all people do not see the same things in the same ways; and demonstrate the ability to connect complicated sentences to make a story. 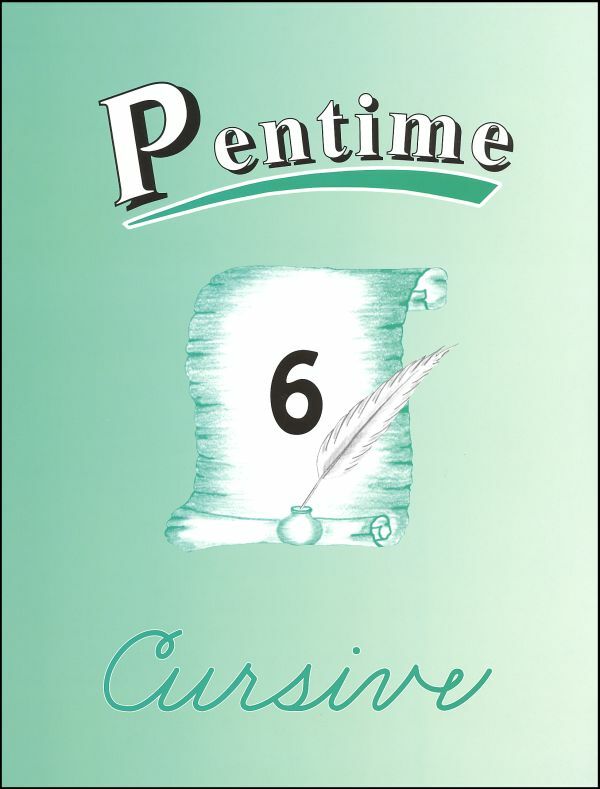 Literature lessons include discerning setting from a Biblical passage; identifying cultural aspects of literature, and how this can help in better understanding biblical passages; explaining how to search for setting clues, the setting, and mood of a story, symbolism, and illustrating how one can use setting clues to understand characters and their actions. 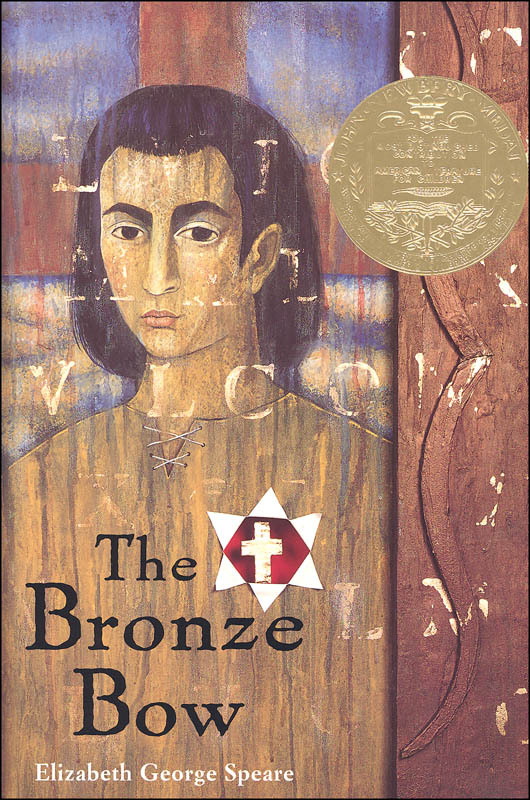 The 1962 Newbery Medal winner. Angry and vengeful at the death of his parents, Daniel bar Jamin joins an outlaw band pledging to do all he can to rid the land of the hated Romans. But Daniel’s life is changed after an encounter with a wandering teacher from Nazareth named Jesus. Could he be following the wrong leader? 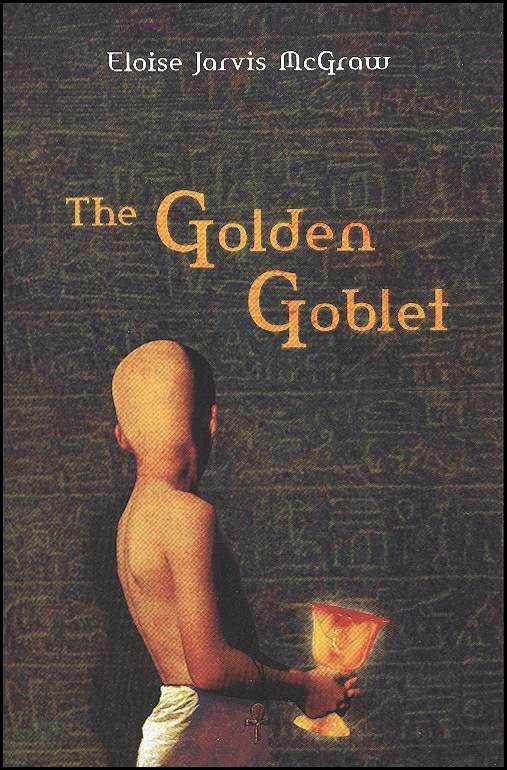 Winner of a Newbery Honor, an exciting ancient Egyptian mystery! This stirring novel takes place in Biblical times. It shows, through the life of an orphaned Hittite, how Judea has always been the crossroads and battlefield of contending nations. During his great adventure, he finally comes to peace with himself, the Hebrews, and God. 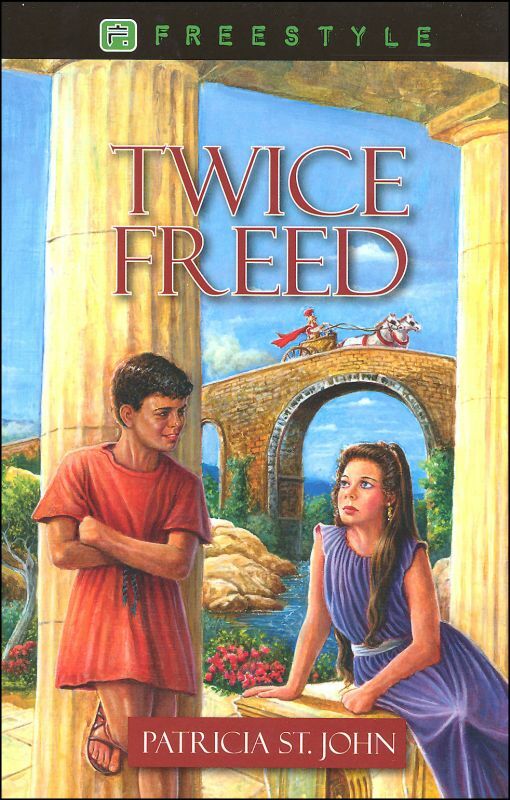 This novel is set in ancient Greece and tells the fictionalized story of Onesimus, a runaway slave whose story is included in the New Testament book of Philemon. It begins when Onesimus is a child and shows the struggles he faced as a slave. As he grows and eventually escapes slavery, he is constantly faced with new Christians coming into his life, and he even becomes close with Paul. Though he resists Christianity, Onesimus eventually embraces Christ and returns to his master to ask for forgiveness for running away. 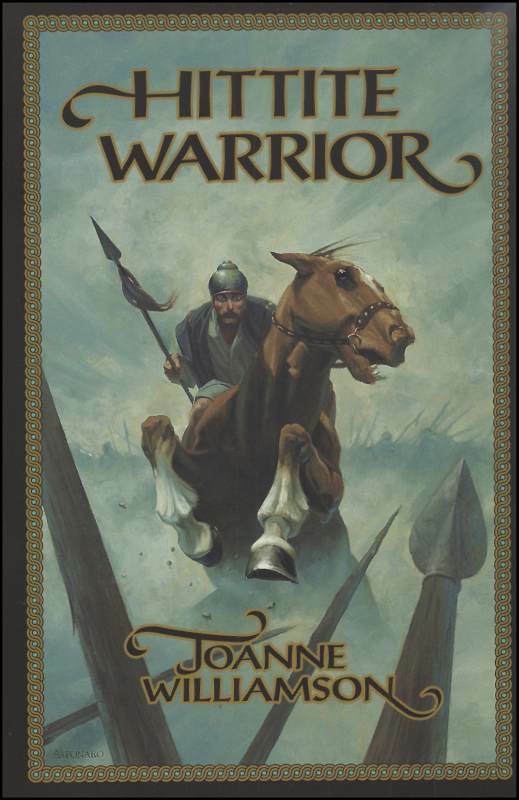 With adventure, characters from the Bible, and events that easily could have happened, this book is entertaining as well as touching. 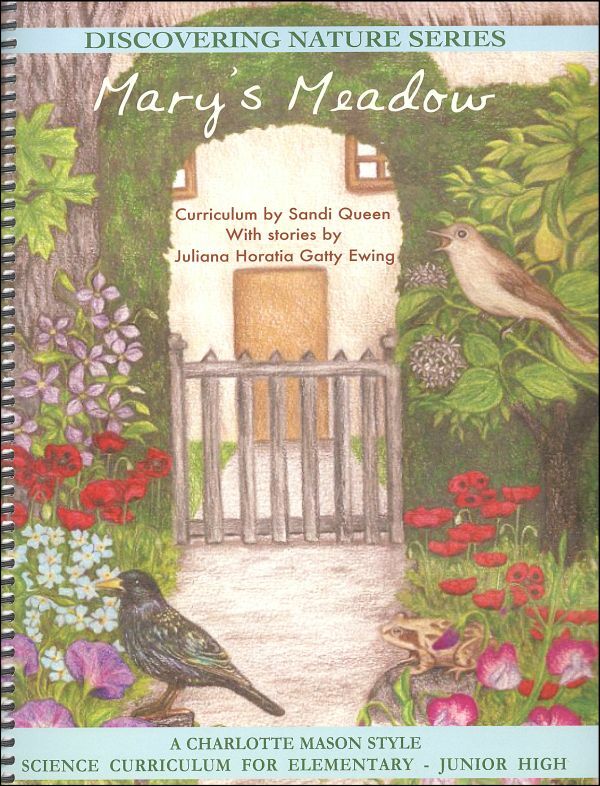 Students will get an up-close look at gardens, gardening skills, small garden creatures, garden plants and much more through the stories (by Juliana Horatia Gatty Ewing) and related activities. Have you ever wondered what a root vegetable, such as a carrot or radish, looks like while it’s growing underground? 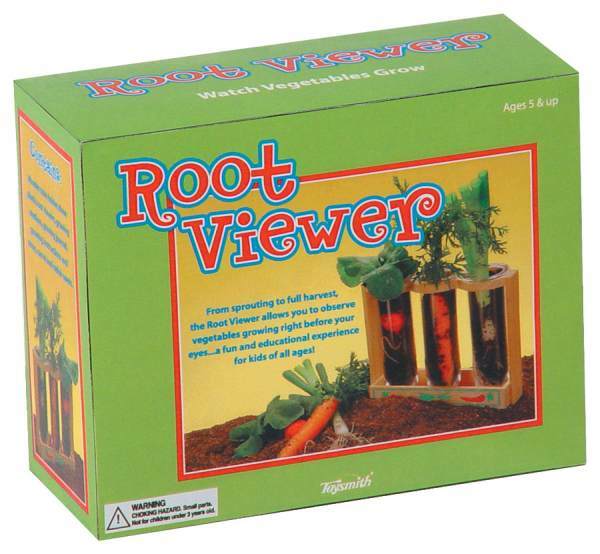 Well, with this handy Root Viewer you can watch your carrot seed sprout and grow into a delicious carrot ready for harvest. The easy-to-follow instructions make the Root Viewer a fun and educational experience. The included growing journal allows your child to take notes about changes that occur during growing time. This kit also includes 3-5 ½” clear viewers, a wooden tube holder (which holds all 3 tubes), growing medium, and carrot, onion, and radish seeds. The wooden holder measures 6 ¾” x 2″ x 5 ¾”. 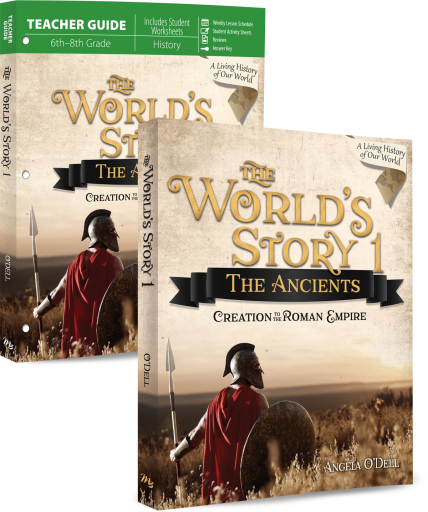 Students will start with God’s Creation and learn all about Biblical history and ancient civilizations up to the time of the Early Church. Elementary Geography & Cultures guides your student on a journey across the globe in this engaging elementary geography course! 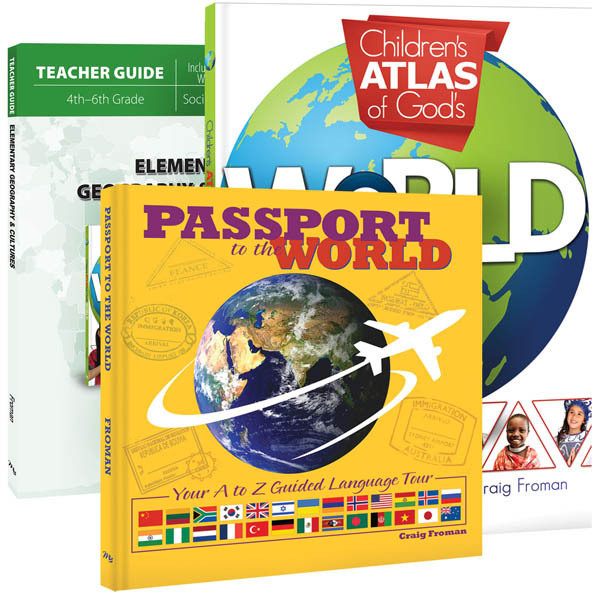 Students will explore continents, countries, and cultures around the globe while discovering biomes, history, government systems, heritage sites, recipes, and Christian heritage through visually stunning books and engaging worksheets! 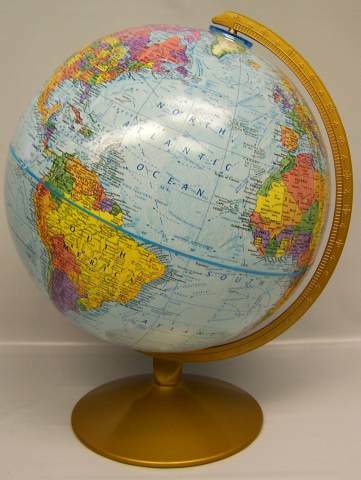 12″ diameter globe featuring raised relief and metal base. 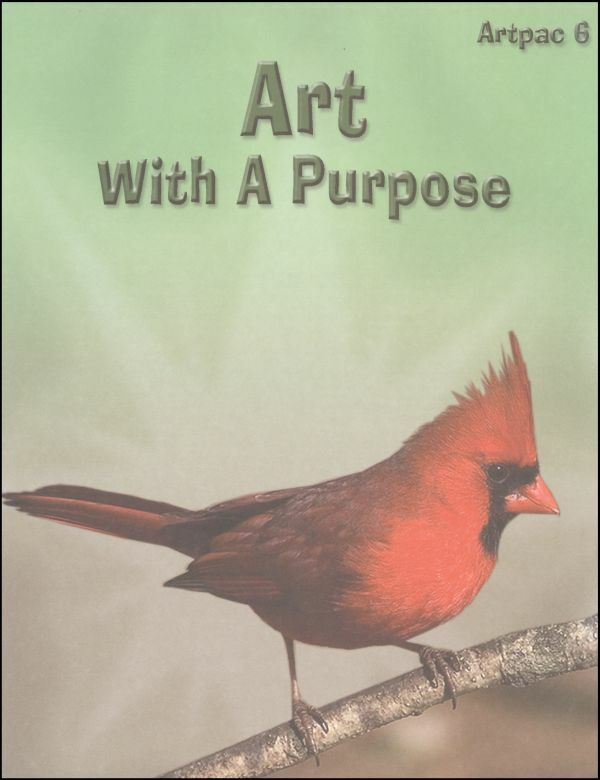 Simple step-by-step art lessons for children in grade 6. This course includes shading with colored pencils, drawing faces, lettering, grid work, freehand and perspective drawing. Bach came from a long line of musicians. 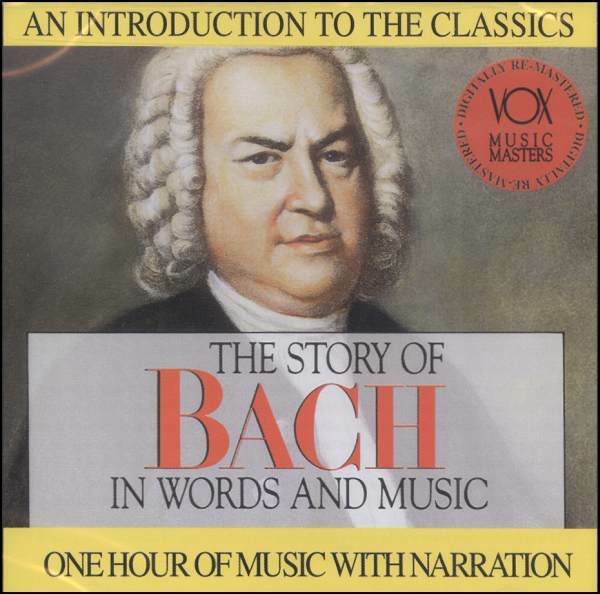 Bach was the most celebrated German organist of his time. Bach had 20 children, several of whom also became famous as composers and performers. Most of Bach’s music was forgotten until the German composer Felix Mendelssohn, began a revival in 1829. Handel, like his exact contemporary Johann Sebastian Bach, was a famous organist, but he left little music for the instrument. 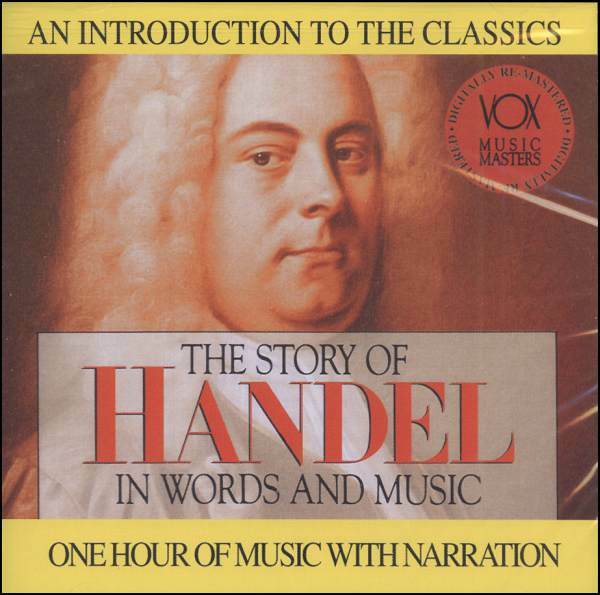 Few composers worked as quickly as Handel, who sometimes completed major works in a matter of days. Handel was a cosmopolitan figure. His music brought together elements of English, French, German, and Italian styles. No quality education would be complete without a study of the greatest names in musical history. 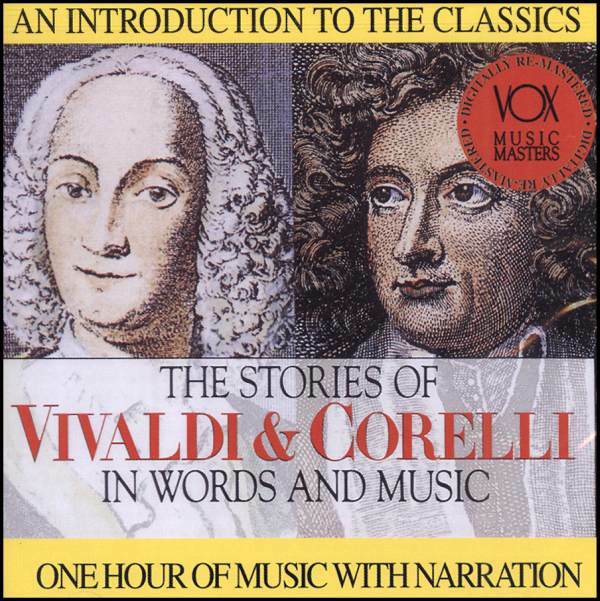 Music Masters eases your research and preparation by interweaving a narrative about the composer’s life with selections of his most important works. 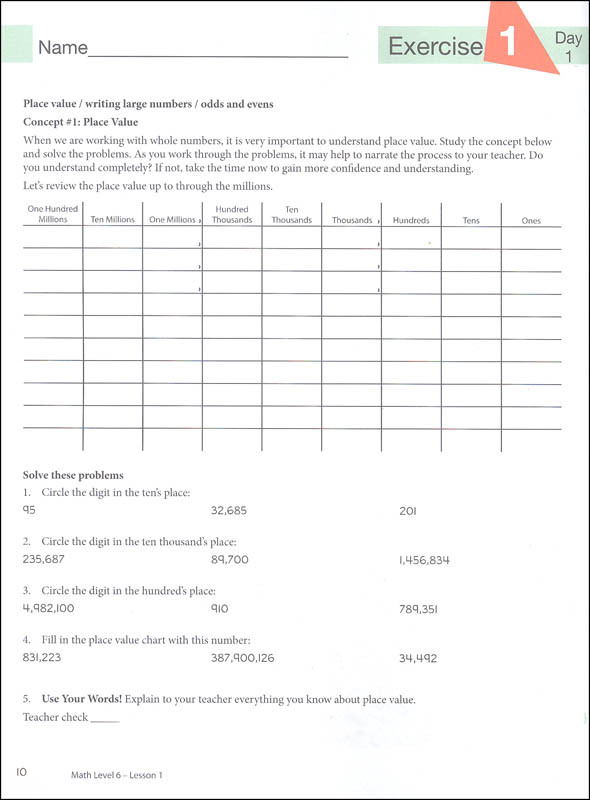 Zeta extends the student’s concept of place value to the right of the decimal point. Students learn to complete core operations with decimals. 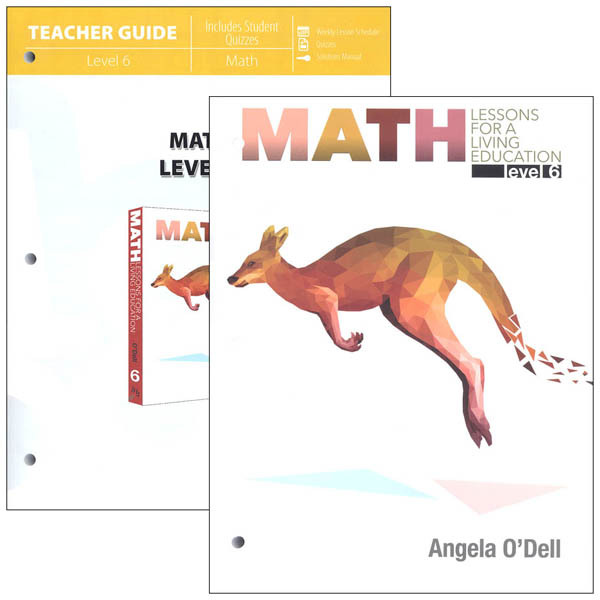 The connection between fractions and decimals is presented. Tuition billed separately ($28 a month for 10 months).